In developed countries, financial education is very focused training. According to different age groups, students will be introduced to basic financial knowledge to understand the sources and flows of money, what is meant by wealth creation and how to spend money wisely. In Vietnam, according to Asian culture, parents typically cover everything for their children; and therefore Vietnamese students rarely care about issues related to finance in their day-to-day life. 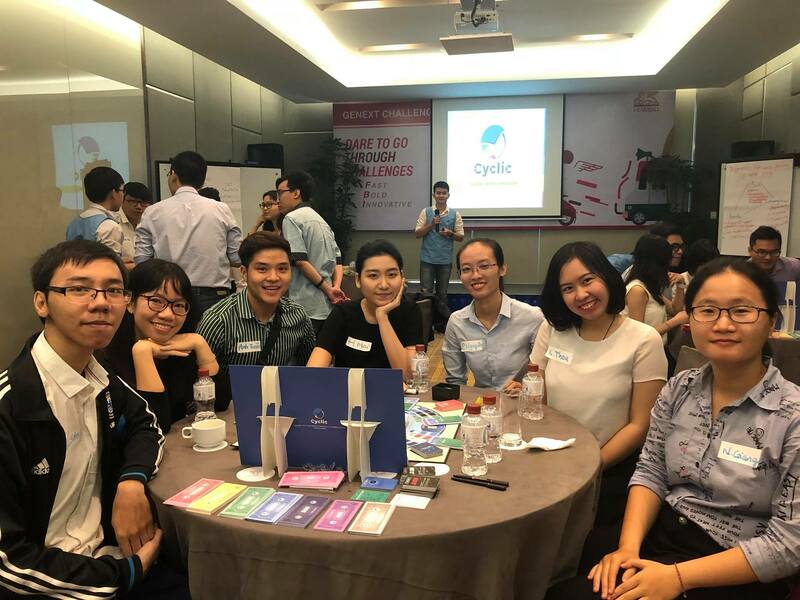 In early 2018, GENERALI VIETNAM incorporated CYCLIC into the program of its GENEXT CHALLENGE program – with very positive effect. As such, students from different colleges and universities experienced the Individual Financial Planning version of CYCLIC. 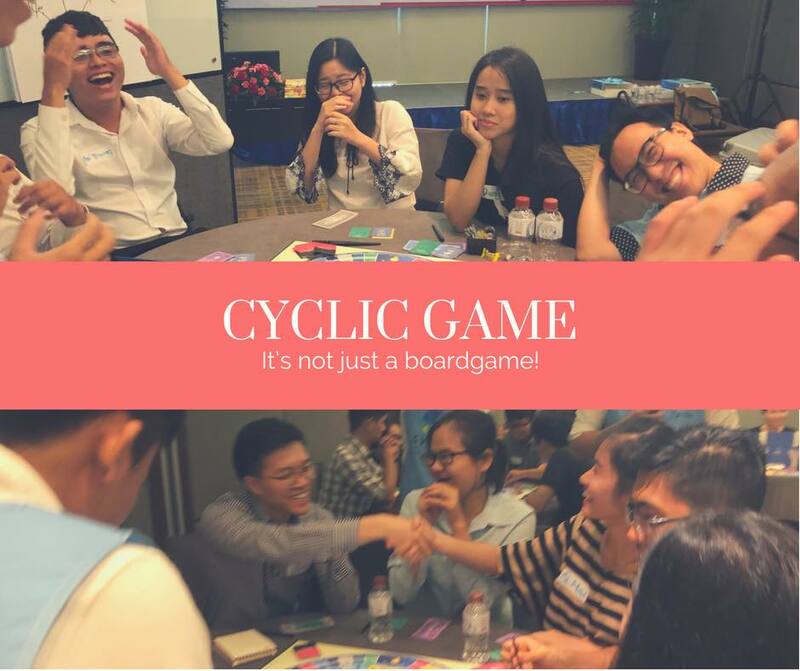 Cyclic stimulated the curiosity of players, enabling them to understand the concept of risk appetite and inspiring them to consider an array of personal financial issues.It raised awareness of the need for financial planning, not just on one occasion but for each stage of one’s life. And it further helped students to quickly capture the essence and purpose of financial products. We wish Generali Vietnam a successful GENEXT CHALLENGE 2018!